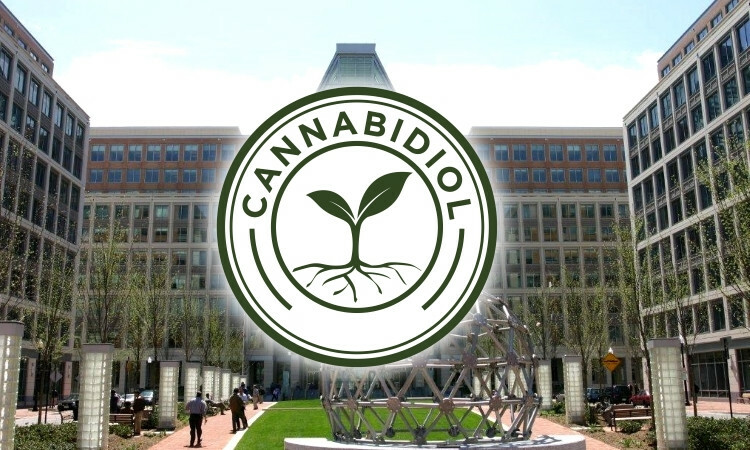 A number of US law firm practitioners have contacted WTR in recent days to highlight the apparent existence of, in the words of one attorney, “a ‘specialised’ group of examiners assigned to handle cannabidiol and cannabis-related trademark filings”. 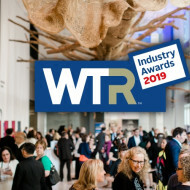 WTR is pleased to reveal the shortlist for the 2019 WTR Industry Awards. Among the corporate teams featured on this year’s shortlist are those from Audi, Groupon, John Deere, Netflix, Pfizer, Treasury Wine Estates and Under Armour.